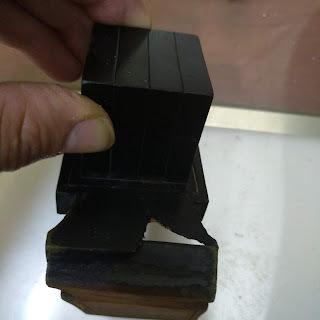 1) caf pshuta that is square for sefardim kosher, for ashkenazim pasul, but may be fixed by adding ink to round edge. 2) mem is kosher, but not lechatchila. 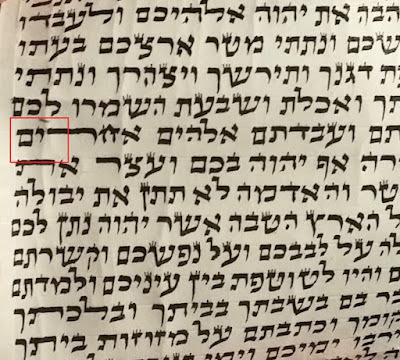 What about the Shu"t of Tzemach Tzedek Regarding the Chof Peshutah, does he not say that it can be left as is but it is better to add ink to round it off? After explaining his understanding of the Alter Rebbe who says it is Pasul. 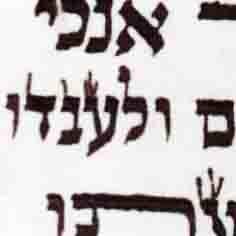 No, the TZTZ says that the chaf must be fixed, since it is machalokes haposkim. Caf pshuta needs to be fixed and is not Shelo Csidran because the long leg is showing its Tzura, on the other hand the same case in a Caf Cfufa would be Shelo Csidran, but in a ST should be fixed in the same manner.